Ever-growing demand of customers is making life tough for businesses. Delivering quality products in time and in competitive rate are a daunting task nowadays for them. The only way to grab a market share and sustain customers is to hire an external firm. Most CAD contractors in Australia are offering designing and drafting services. If you want to deliver quality projects in time, it makes sense to hire a CAD draftsman. CAD outsourcing companies have an experienced team of civil, mechanical, and electrical drafters and designers. They can help you create technical drawings for manufacturing products and constructing buildings. 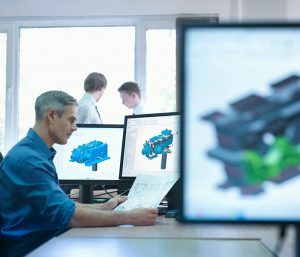 These professionals use CAD (computer-aided design) software for creating designs and schematics. Their working knowledge of CAD software can help you incorporate your customers’ requirements into the design. They can even coordinate with engineers, surveyors, and architects to understand your needs better. Moreover, these CAD professionals will also offer suggestions for improving production methods. Depending on your project, you can hire a CAD engineer to deliver manufacturing or construction designs. One of the biggest tasks in any project is to manage data. 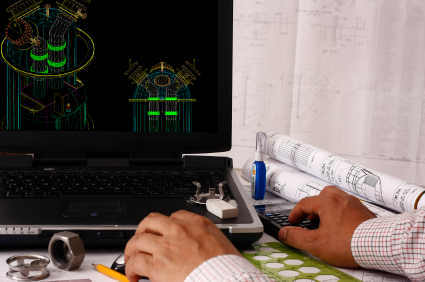 When you hire a CAD drafter contractor, they can coordinate with your team for collecting and incorporating data into technical drawings and maps. They can coordinate with engineers, architects, surveyors, and people who have a major say in the project before, during, and after creating their drawings. 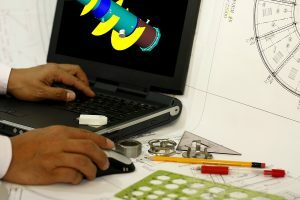 Since all customers demand quality work, you can keep them happy once you have taken CAD drafting service from a reputed engineering firm. The quality product will not only satisfy your customers’ demands, but also ensure repeat business. To have repeat buyers mean confirmed success of the business. Just figure out your project needs before contacting a CAD contractor. When you know your needs well, it will be easier to hire the right draftsman. When you deploy knowledge, experience, and data-management skills of a CAD draftsman for your projects, success cannot elude you. If you’re looking for autocad draftsman for hire, then go for Zeal CAD. I have used their expertise for my mechanical project and can vouch for their quality work and professionalism.